This beautiful 1 bedroom apartment is a true must see. 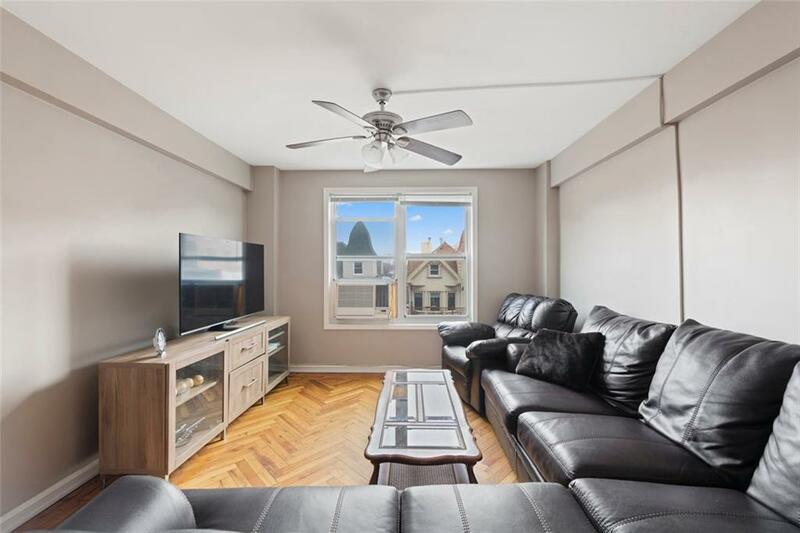 Restored herringbone hardwood floors run throughout the spacious living room and king sized bedroom, while the large eat-in kitchen features an overflow of wooden cabinets and pantry space and stainless steel appliances including a dishwasher. 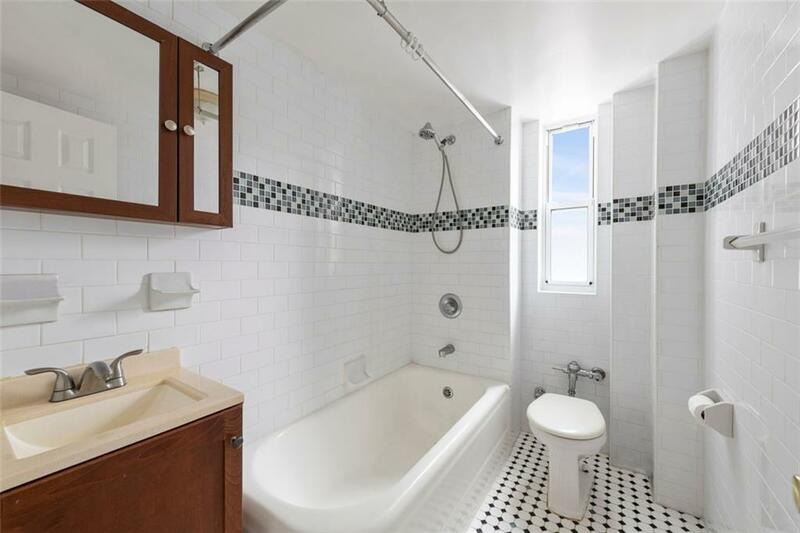 The renovated bathroom includes a large tub , window and deco tiling. There is ample closet space across the entire apartment. 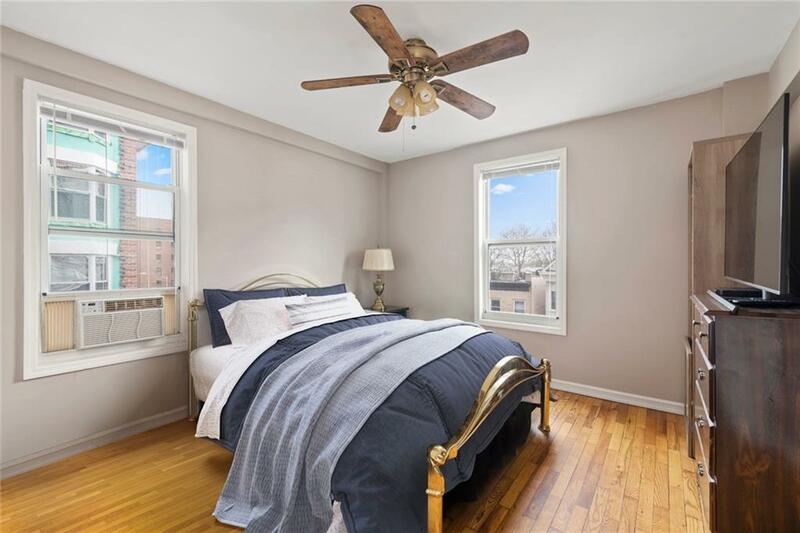 his well maintained, pet-friendly building, features a live in super, elevator, and on site laundry This quiet corner of Brooklyn is one of the city's best kept secrets. 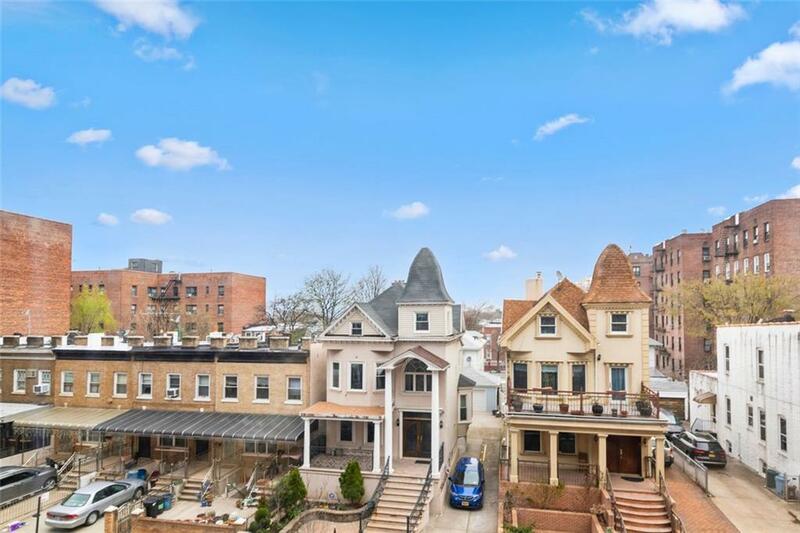 This is a friendly and welcoming neighborhood with a diverse range of restaurants, nightlife, and shopping, plus some of the borough's best parks. The waterfront promenade of Shore Road Park is just 2 blocks away, while dining options around the corner on Third Avenue range from acclaimed Italian bistro Il Forno, to inventive fare at Brooklyn Beet Company and world famous Middle Eastern cuisine at Tanoreen. The R train and express bus are both steps from your front door- either one is an easy 20 minute ride to downtown Manhattan. There is also plenty of parking nearby.